Bridal showers, wedding planning, baby showers, monthly brunches, and other service projects and celebrations are a regular part of the community-life of the women at Reformation. 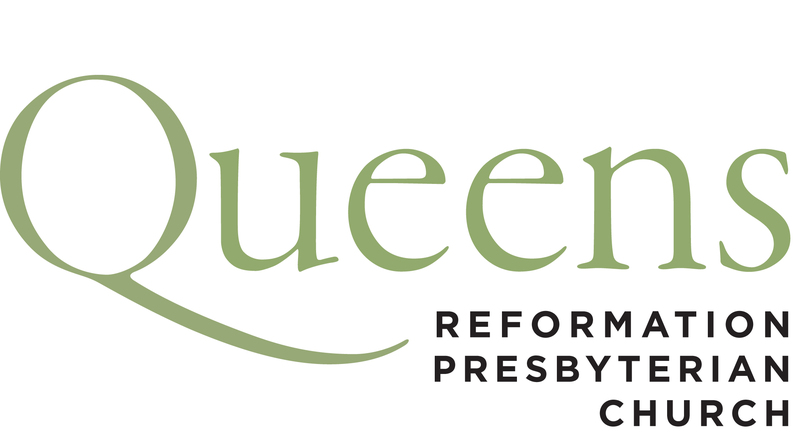 In addition, the ladies of Reformation meet up regularly to discuss their faith and share their ways of applying it in Queens and NYC (usually by an ongoing book study). While these meet ups are held in various homes, please know that if you are seeking friendship and biblical wisdom for your life, you are most certainly welcome! The women’s brunch meets on the 2nd Saturday of each month (with the exception of a summer break in July & August). Ladies, mark your calendars for February 10, March 10, April 14, May 12, June 9, September 8, October 13, November 10, and December 8, and avail yourself of these times of refreshment and encouragement.